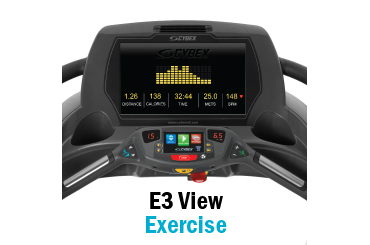 The Reebok performance B5.1e is a precise ergometer exercise bike with electronic resistance ranging from levels 1-16. 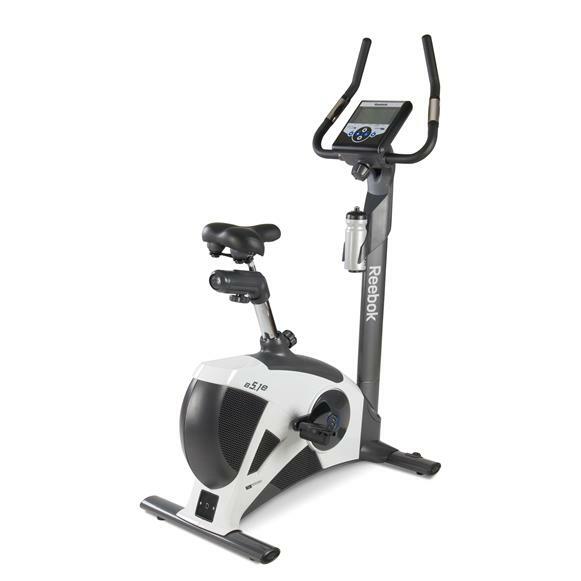 This sturdy, quality bike is perfect for beginners as well as performance orientated users. The innovative M-Force Direct Drive System guarantees a perfectly smooth ride. 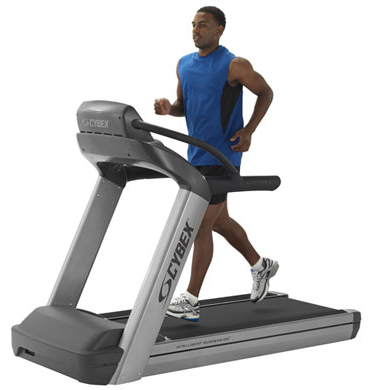 What's more, the sophisticated computer will keep you fully motivated throughout your workout.